Some members of our parish recently participated in a class on the Holy Father’s Encyclical, Laudato Si. 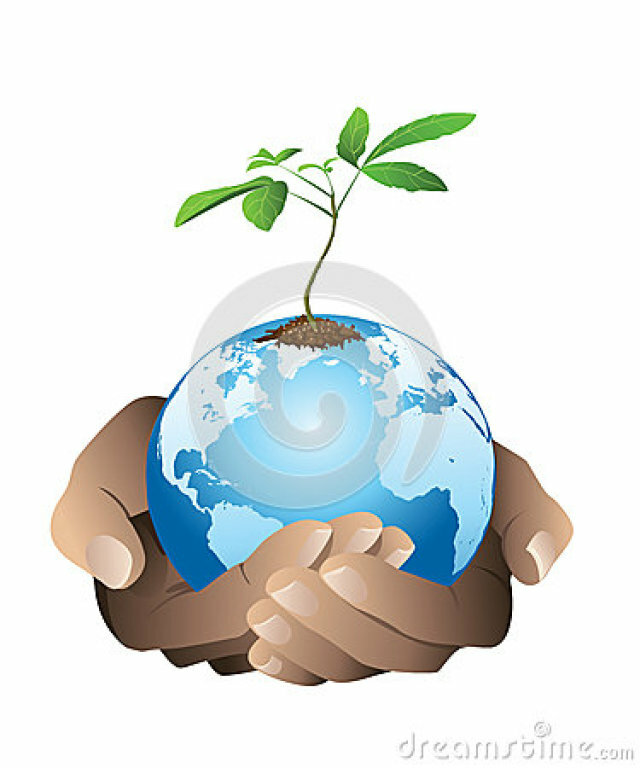 Those who attended the class found it thought provoking and highly informative, and have been inspired to form an Environmental Stewardship Group here at Saint John Bosco Parish. It will provide a forum to promote further dialogue and foster greater awareness of how we, as individuals and as a parish community, can make practical (and manageable!) adjustments to our daily habits and practices in fidelity to the Church’s call for us to be faithful, responsible stewards of our common home. They meet several times over the course of the year and welcome anyone who may be interested to attend. For more information please contact Ryan McKone at ryanmc1240@yahoo.com.